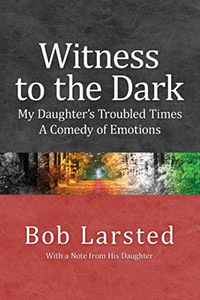 The Kindle version of my book, Witness to the Dark: My Daughter’s Troubled Times. A Comedy of Emotions, is now available. This entry was posted in Book, Muted and tagged kindle. Bookmark the permalink.